Quite a bit of news this week! ANGERME’s first single as a 9-member group ‘Taiki Bansei / Otome no Gyakushuu’ went on sale on february 4th! So far they have sold 37,622 copies in the first four days, and yesterday they ranked #1 for that day’s daily ranking! I think those are some great numbers… They surpassed the total sales of their last single by pretty much 8k in only four days. A great debut for 3rd gen and well, the new songs are great as well. I love Otome no Gyakushuu! New information about Berryz Koubou’s last live performances has been revealed! 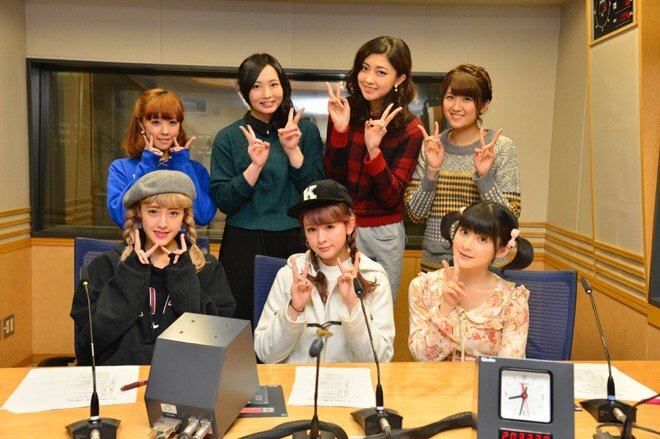 On February 28th and March 1st they hold Berryz Koubou Matsuri lives. These lives are each four hours long, and they feature opening performances by the other H!P groups, performances of sub-units of which Berryz have been part and Berryz performances. Their final concert of March 3rd has been titled Berryz Koubou Last Concert 2015 Berryz Koubou Ikube~. I can’t wait to see the setlists for these concerts! Especially the matsuri lives. I’m also glad this probably means that Buono! will make an appearance! 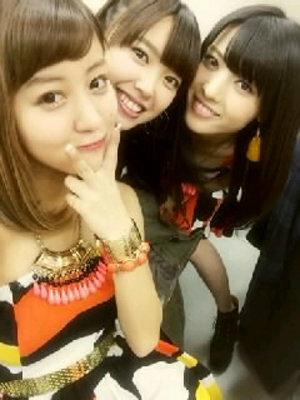 There have also been some birthday events of C-ute members! On february 5th till 6th, and there will be one on february 8th. 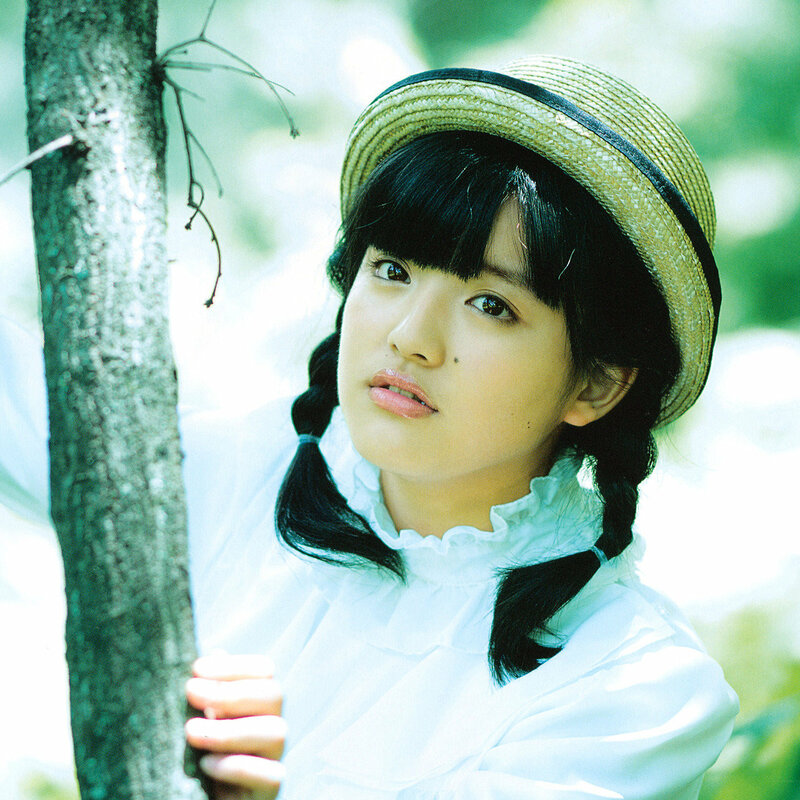 Maimi and Mai both have birthdays on february 7th, Maimi becoming 23 and Mai becoming 19. Saki turned 21 on february 5th. It was also revealed that the name announcement for the new Kenshuusei unit was postponed. Probably a good decision since the whole group announcement was kind of surprising, they don’t seem very prepared… I hope they’ll reveal it soon though, or at least let us know when they’ll reveal it.